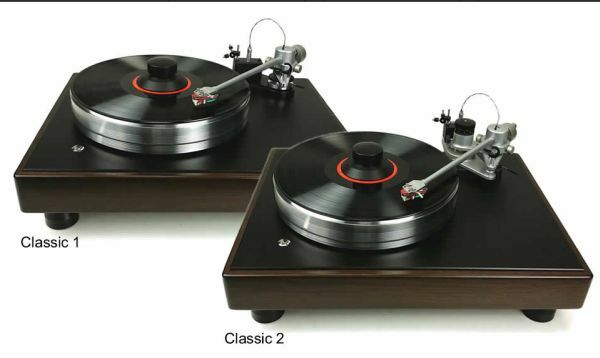 VPI turntables are available at Centre Circle Audio. 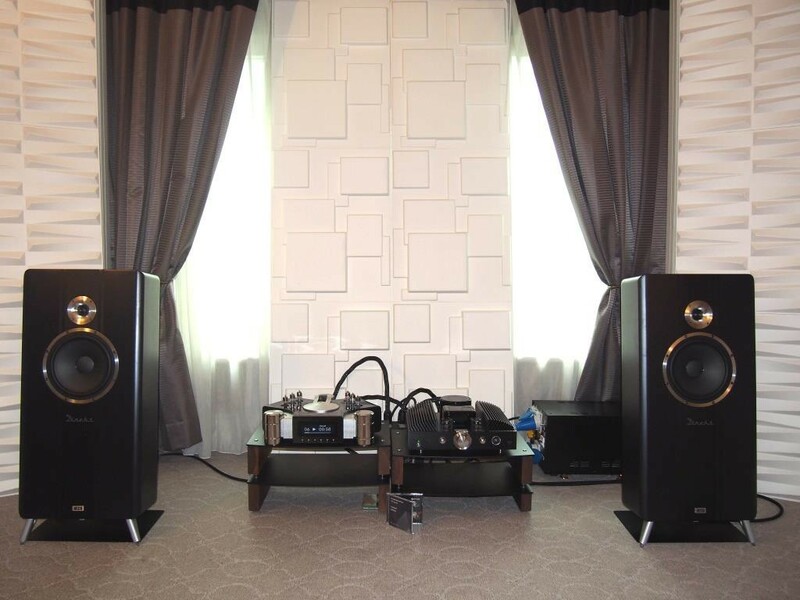 Vinyl addicts in particular, music lovers and audiophiles in general, take note. 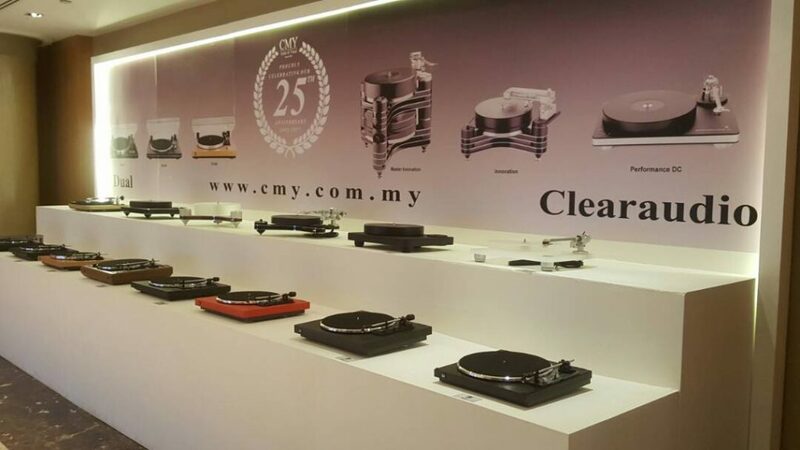 There will be a vinyl & music workshop at Centre Circle Audio in Taman Tun Dr Ismail, Kuala Lumpur, this Saturday (Oct 18). 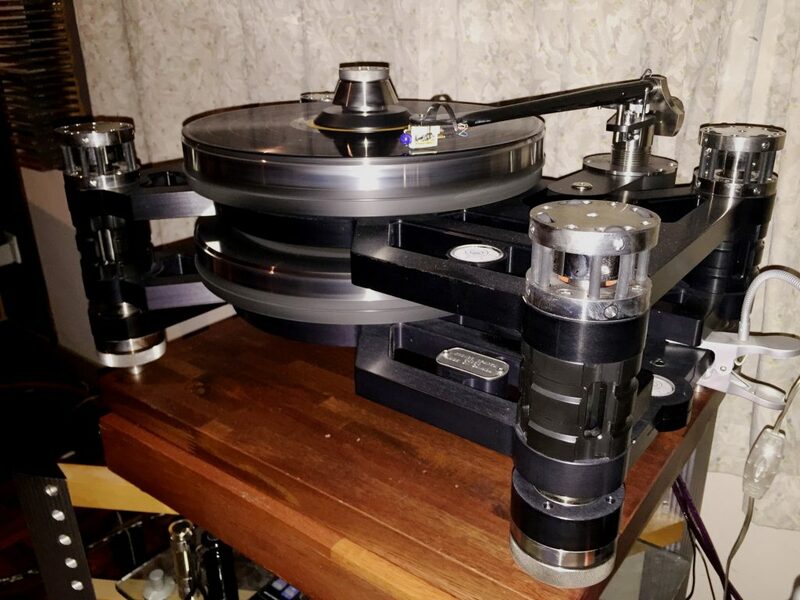 Though VPI turn tables, and all other hifi equipment are on demo at request, the core of discussion is on vinyl & music. The workshop will be held from 2pm to 5.30pm. Light refreshments will be served. All are welcome. 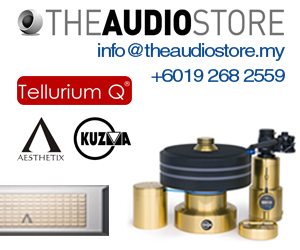 Contact Centre Circle Audio at 03-7728 2686.